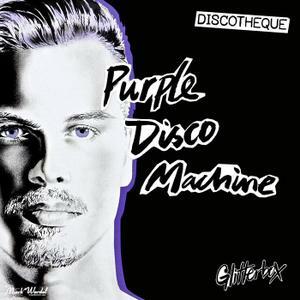 Glitterbox is proud to present Purple Disco Machine's debut mixed compilation, 'Glitterbox - Discotheque'. A leading light of contemporary disco and a key resident for the nightlife phenomenon's internationally renowned parties, Tino Piontek, aka Purple Disco Machine, has distilled his acclaimed headline DJ sets into two mixes; 'Purple Disco Day' and 'Purple Disco Night'. Featuring over 30 tracks of fine soulful, funk-laden beats, Purple Disco Machine showcases an impressive decade-spanning repertoire of gems, from underappreciated golden-era disco to newly-released vocal house, plus two exclusive edits from the artist himself, all mixed beautifully in Purple Disco Machine's unmistakeable, acutely modern style. 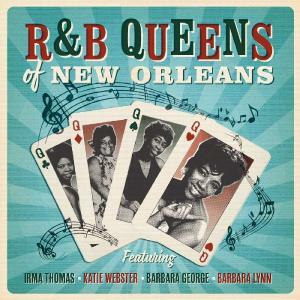 IRMA THOMAS has ruled as the acknowledged 'R&B Queen Of New Orleans' for many decades, although back in the late 50s/early 60s, while she was still princess-in-waiting, she had a number of rivals, notably KATIE WEBSTER, BARBARA GEORGE and BARBARA LYNN. 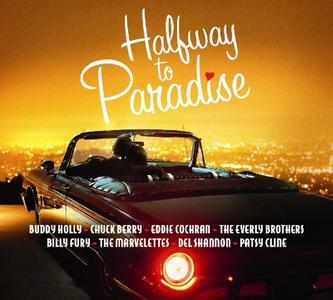 This unique compilation is built around Irma's first eight singles, which includes her early hits 'Don't Mess With My Man', 'It's Raining' and 'Two Winters Long'. Katie Webster is represented by three tracks, which showcase her Swamp Blues roots. Barbara George famously topped the US R&B charts with her first record, 'I Know (You Don't Love Me No More)', which is included herein alongside her other R&B hits, 'You Talk About Love' and 'Send For Me'. Barbara Lynn topped the R&B charts with 'You'll Lose A Good Thing', and also registered with 'Second Fiddle Girl' and 'You're Gonna Need Me'. 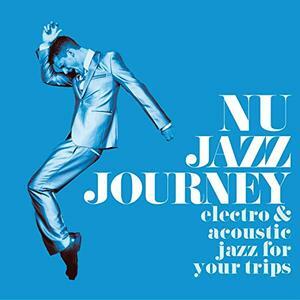 Nu Jazz Journey (Electro & Acoustic Jazz for Your Trips) contains the definitive Artists & Jazz, Lounge. 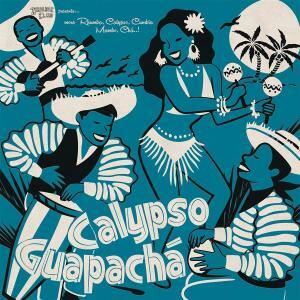 The Best hits from Flow Bop, Belladonna, LTJ XPerience and many more. 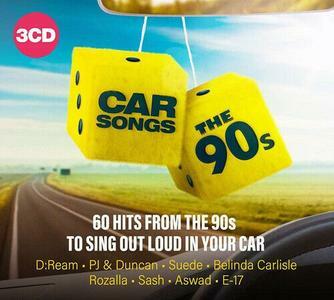 Car Songs The 90s is packed Full of Huge 90s Anthems for Your Car Journey! 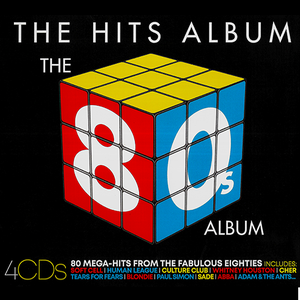 Featuring: D:Ream, PJ & Duncan, Suede, Belinda Carlisle, Rozalla, Sash, Aswad, E-17 and more! Zouk players 2019 contains the definitive Artists & World, Pop. 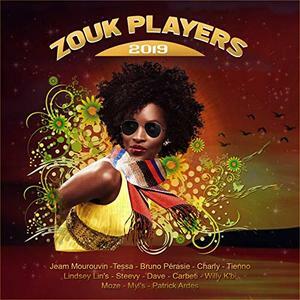 The Best hits from Jeam Mourouvin, DJ Charly, Bruno Perasie and many more. 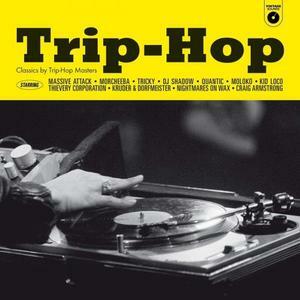 Wagram mette insieme una squadra di maestri del trip-hop nel suo “Trip-Hop Classics”. 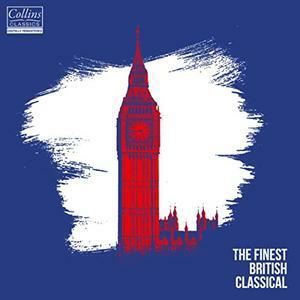 Grandi nomi del genere insieme in una straordinaria compilation per fan e non solo. Banjos tend to have four or five strings (the top fifth string is known as a ‘drone’). The strings are stretched over a skin, not unlike a drum, which allows the strings to resonate loudly. The earliest forms of Banjo were fashioned by African Americans who had retained the knowledge (before their displacement) of very similar African instruments such as the ‘Kora’, which has strings stretched over a guord. The banjo occupied a central place in African American traditional music and Dixieland Jazz entering into the mainstream of popular culture with the minstrel shows of the 19th Century, it also plays a central role in the Folk culture of rural white Americans in Bluegrass and Mountain music. 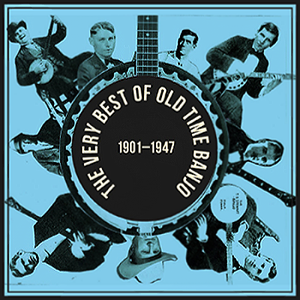 The Banjo, as well as the fiddle, is the mainstay of American old time music. 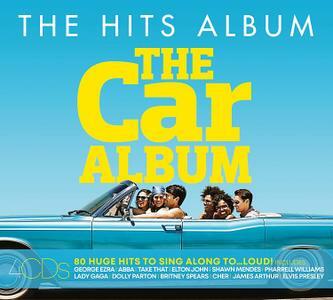 The Car Album includes hits from George Ezra, Destiny’s Child, Shania Twain, Toto, Shawn Mendes, Britney Spears, Elton John, Steps, Robbie Williams, One Direction, Shakira, Spice Girls, Mika, Toploader and more! 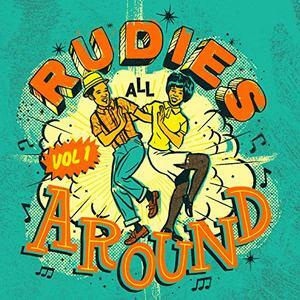 Rudies All Around Vol.1 contains the definitive Artists & Reggae, Ska, Rock. 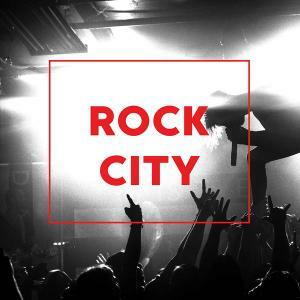 The Best hits from Atsushi & the Moisties, Le Birrette, The Bionic Rats, Phoenix City All-Stars and many more. 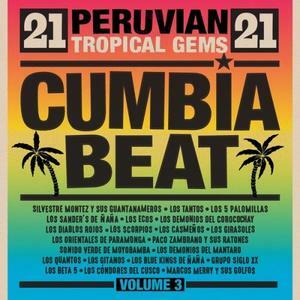 Fifty years after the release of one of the founding records of the genre known as Peruvian cumbia (by guitar players Enrique Delgado Montes and Berardo Hernández “Manzanita”), Vampisoul presents this third volume in the series “Cumbia Beat”, which brings together 45 rpm rarities from acclaimed groups, short-lived bands and outstanding huaycumbias.Like the previous volumes in this series, listening to this record takes you on a journey across the geography of Peru, as the majority of the groups on this collection were from different regions of the country, or had close links to them, although all of the artists recorded in Lima.Most of the bands emerged during the period 1968-1980, a time of deep political and social change implemented by the nationalist military dictatorship.